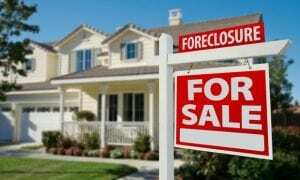 Welcome to our Foreclosures page. You can search all available Foreclosures in the High Country of NC or Northeast TN from this page. Buying a Foreclosure is complex and is typically more complicated when compared to purchasing a home from an individual Seller. A Plus Realty has some of the most experienced Brokers in the High Country when it comes to Foreclosures so contact us today to assist you in purchasing process. You can also signup to receive listing alerts under the below Foreclosure search pages.